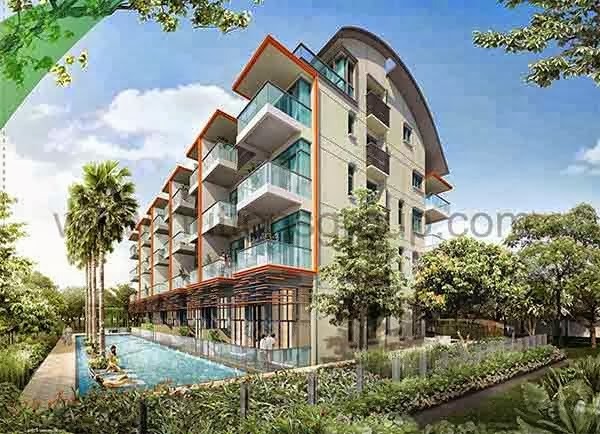 Floraville @ Cactus Road is the newest freehold condominium property development by Oxley YCK Pte Ltd situated at 2 Cactus Road, Singapore District 28. It is a 4-storey communal establishment that holds 50 mix units of 1 to 4 bedroom condominium spaces and penthouses. Its TOP is in year 2018. Be delighted by the wonders of nature within the neighborhood of this property that exudes a comforting and relaxing ambiance. In harmony with natures beauty, Floraville @ Cactus Road Location offers the top of the line communal facilities and features to suit your suave lifestyle. Floraville @ Cactus Road Showflat is available for preview by appointment.